CumulusPower™ Three-phase, 4th generation Modular UPS system offering industry leading “9 nines” availability and lowest total cost of ownership. 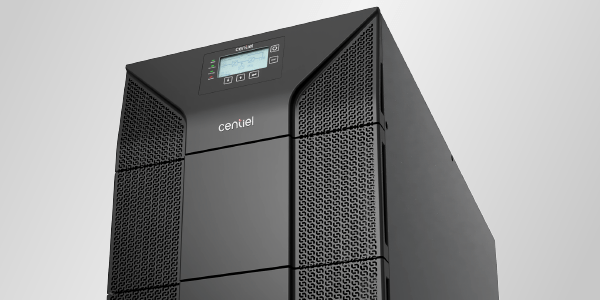 PremiumTower™ Class Leading availability Three-phase Swiss made, stand-alone online double-conversion Uninterruptible Power Supply. 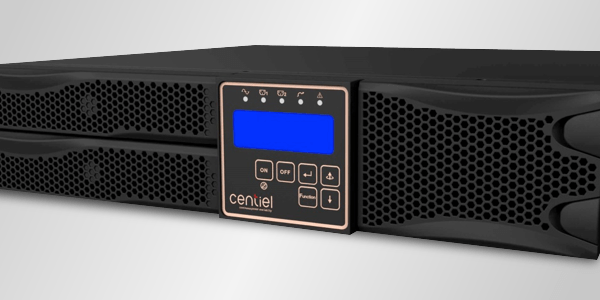 EssentialPower™ Single-phase UPS from 1 to 20kVA offering, on-line, true double-conversion power protection for servers, voice/data networks, medical labs, and light industrial application.